These poems are reflect how minorities in America have grappled with racism. Each piece pulls at your senses and challenges you to think more deeply about the world around you. The history of how black people survived slavery and reconstruction is often overlooked. In the poem "Unwritten" the use of real correspondence of African Americans while fighting in the Civil War and surviving after, let's us glimpse into the deep cavern of history that has not been written about or retold. The author uses precise language to cut through our defenses and makes us think of where I our sympathies lie. When we find ourselves alone with all we've ever sought: our name?" In "Theatrical Improvisation" the author uses excepts from Muslim women who were assaulted after the 2016 election and excerpts from a Nazi calling for a bloody civil war. In the poem the reader is granted a window into how people are acting out their hate to the detriment of everyone else. 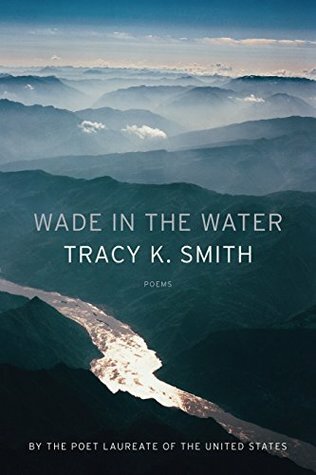 In this collection the poet laureate highlights her talent and uses her observations to create memorable and lasting art. Every poem packed a punch and some left me emotionally reeling. I received this book from Graywolf Press in exchange for an honest review. 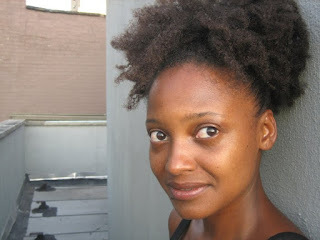 TRACY K. SMITH is the author of two previous collections: Duende, winner of the James Laughlin Award and the Essence Literary Award, and The Bodys Question, winner of the Cave Canem Poetry Prize. She is also the recipient of the Rona Jaffe Foundation Writers Award and a Whiting Writers Award, and was a finalist for the NAACP Image Award for Outstanding Literary Work. Smith is currently a protg in the Rolex Mentor and Protg Arts Initiative, and a member of the Creative Writing Faculty at Princeton University. She lives in Brooklyn, New York.. Now the Library of Congress has named Ms. Smith its new poet laureate, the nation’s highest honor in that field.